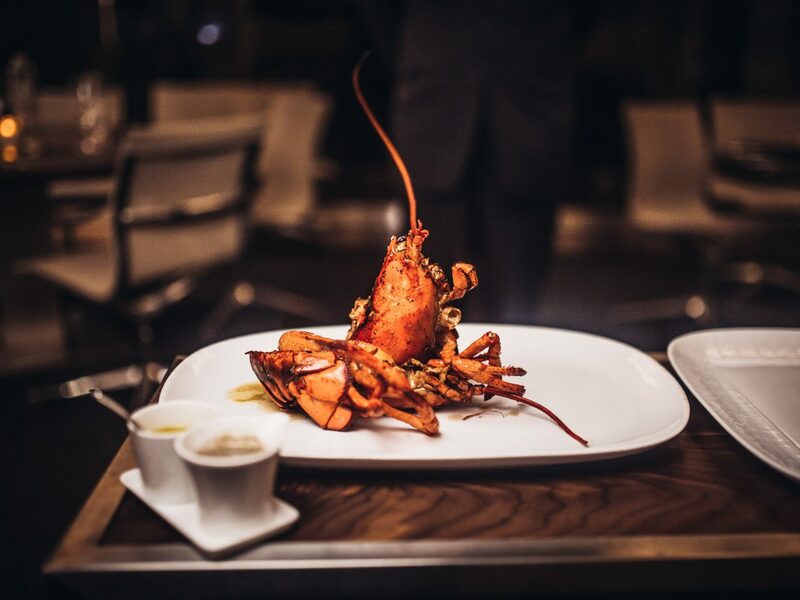 Whether or not you hit the jackpot, Las Vegas has a restaurant for you. 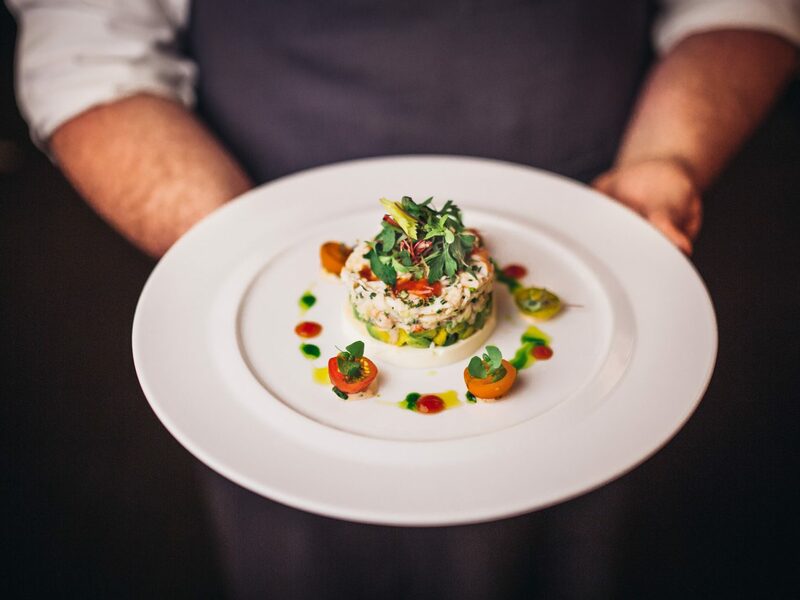 Be it over-the-top tasting menus with spendy plates, or hole-in-the-wall comfort cuisine – here are 10 Las Vegas restaurants where you can eat like a high roller right now. 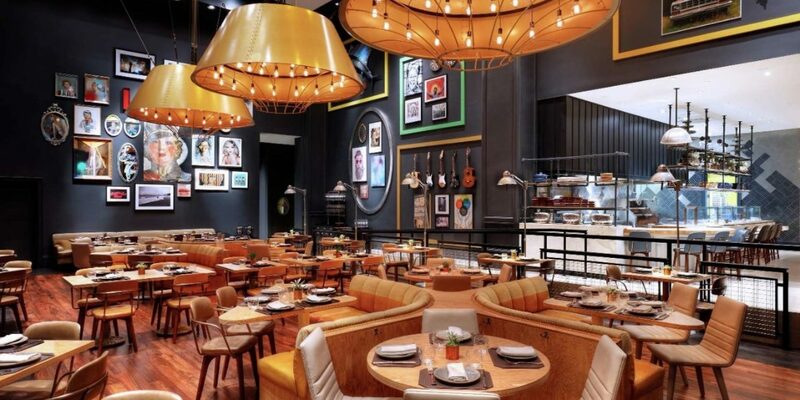 To describe the casual sister restaurant to French king-ping Joël Robuchon (the man with more Michelin stars than any other in the world) you first need to understand his namesake, Joël Robuchon — a fine dining institution that’s considered one of the best Las Vegas restaurants and the pinnacle of haut French cuisine. 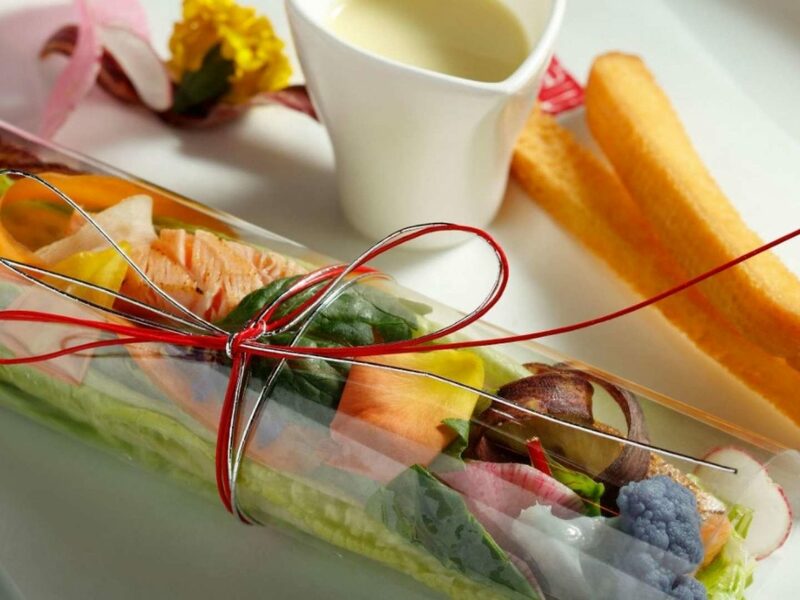 At his eponymous hotspot, which counts a handful of locations through the world, Robuchon plates an 18-course tasting menu of progressive French cuisine rife with caviar, truffle, and foie gras. 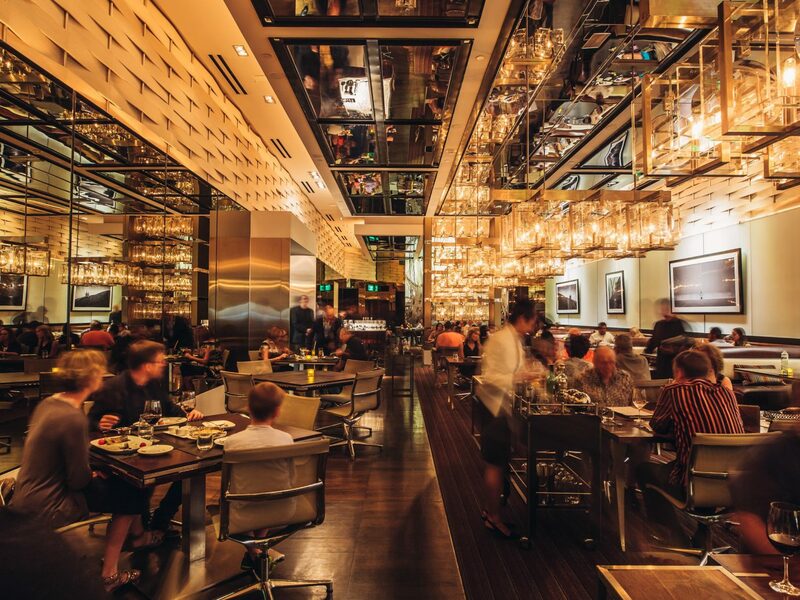 L'Atelier, in the MGM Grand, is his unbuttoned spinoff, a modern boîte with counter seating that still presents refined, globally-influenced dishes rooted in French technique. 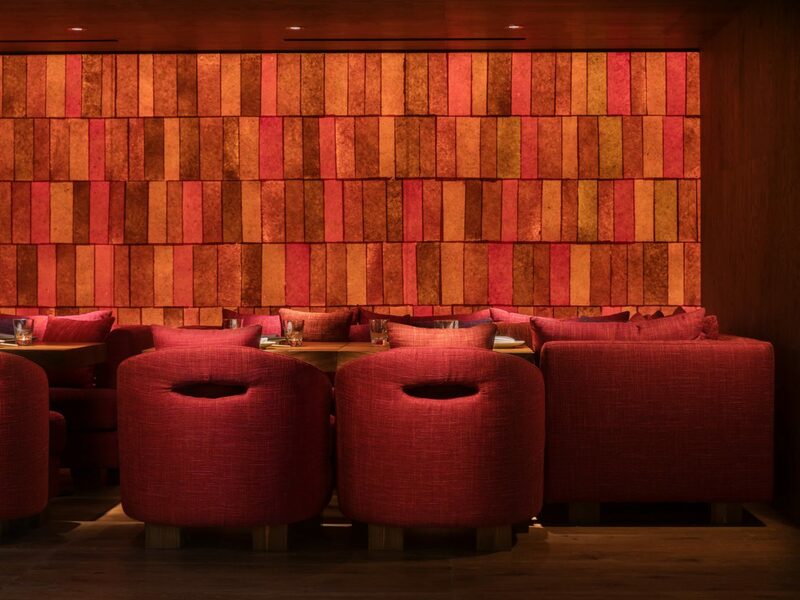 Somewhat of a hidden gem, Raku, off the strip, is an unfussy izakaya that centers on robata, a style of Japanese charcoal grill cookery. 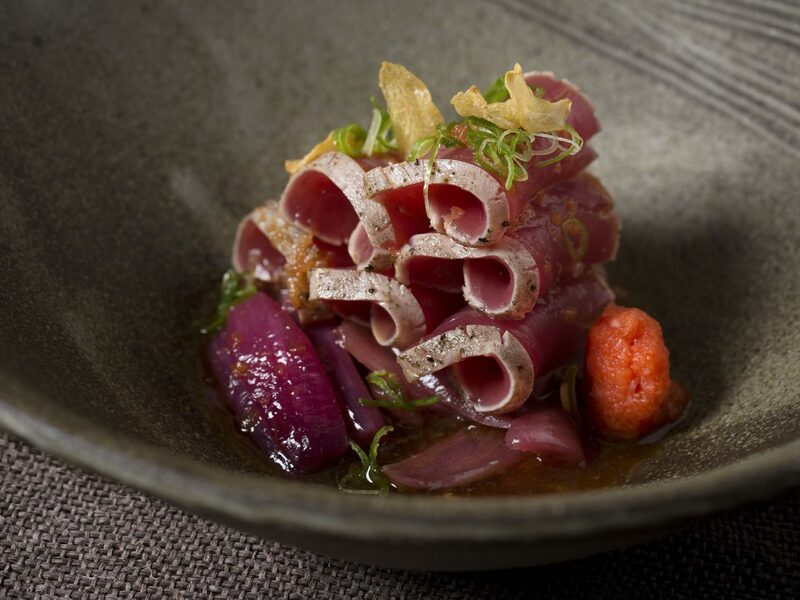 While the space itself is nothing much to look at, you’re coming here for, arguably, Sin City’s best Japanese small plates – a true taste of Tokyo in the form of grilled pork ear, green tea soba noodles, and Kobe beef liver sashimi. 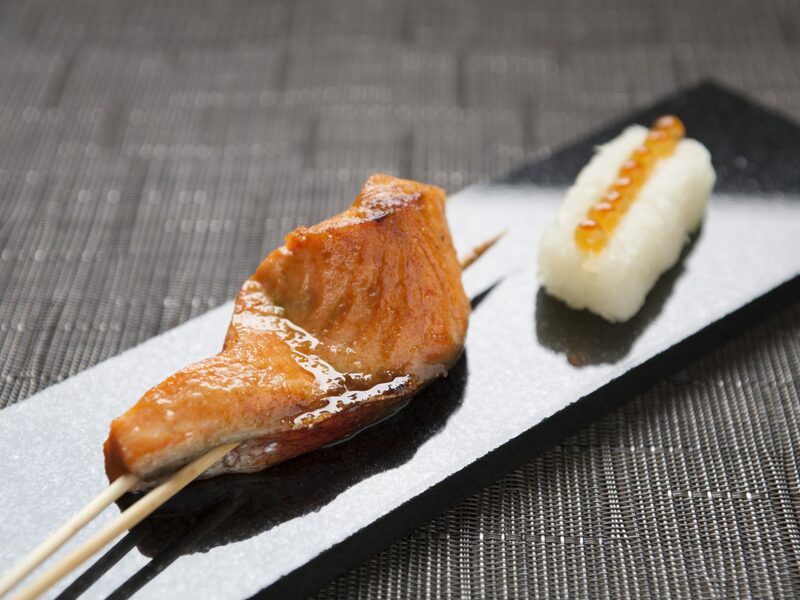 Choose from a la carte or tasting menu dining, and after make sure to hit newer next-door addition, Raku Sweets. 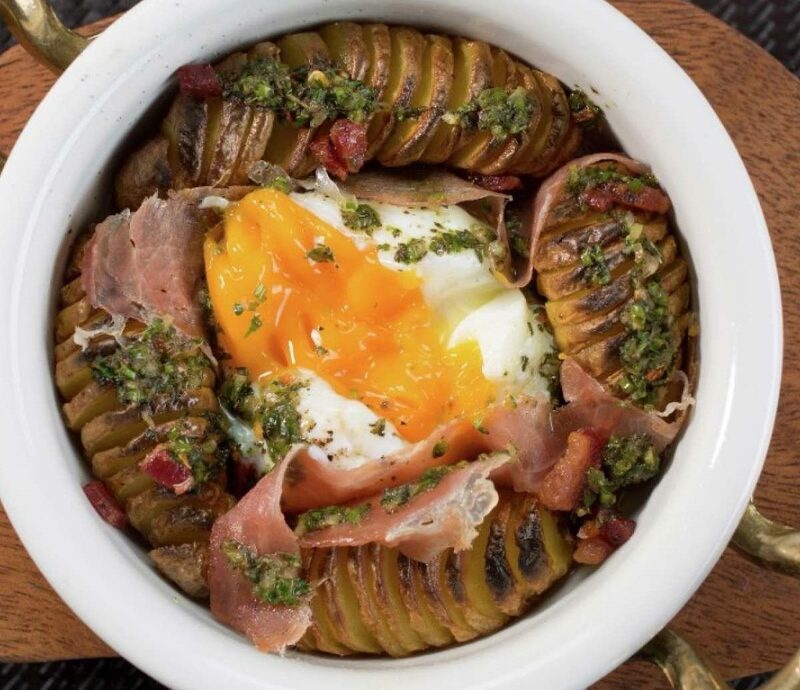 While Las Vegas chef Shawn McClain made a name for himself cooking seasonal American cuisine at Sage in Aria, at Mandalay Bay’s new Libertine Social, he’s weaving vegetables heavily into his American Bistro menu. 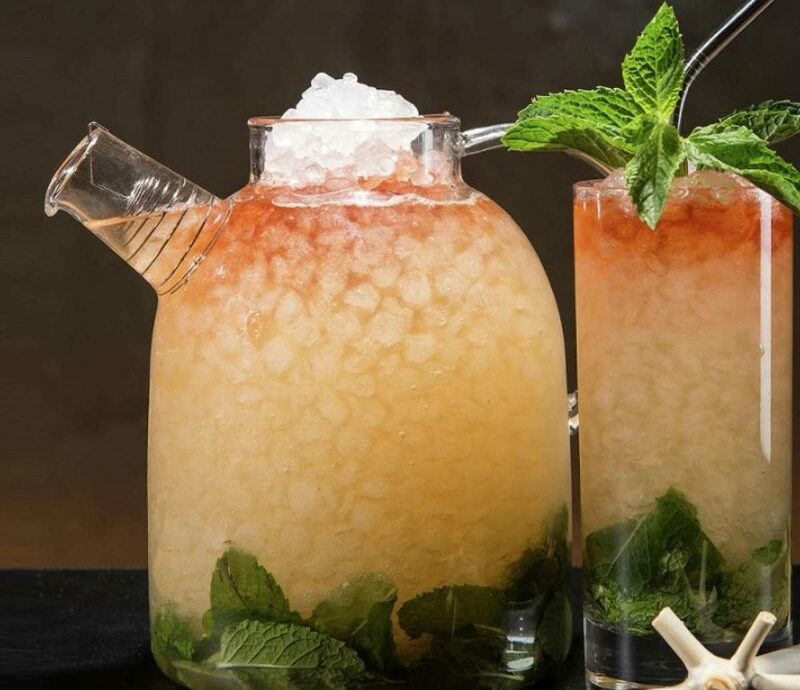 The venue itself resembles an upscale modern bar, and plates are meant to jive with the perfect potations of Tony Abou-Ganim, one the world’s top leaders in craft cocktails. 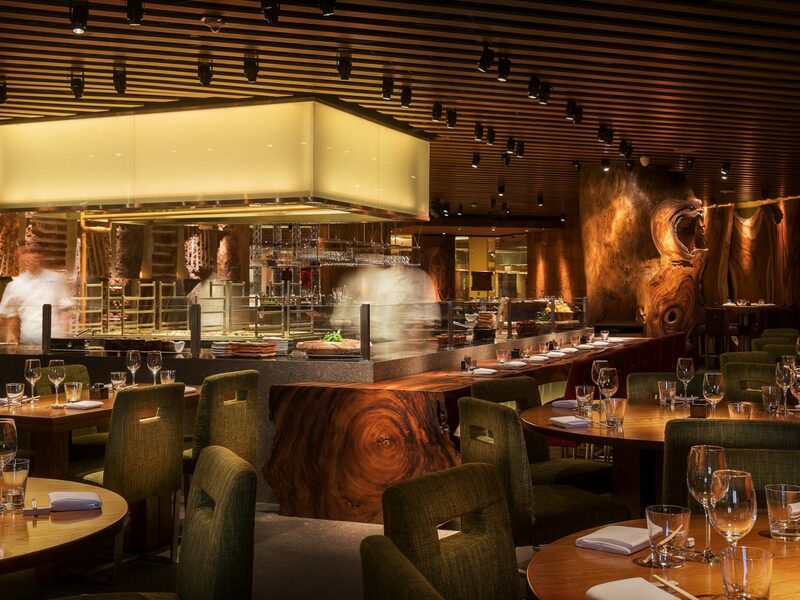 At CUT, in the Venetian, the world of Wolfgang Puck revolves around steak. 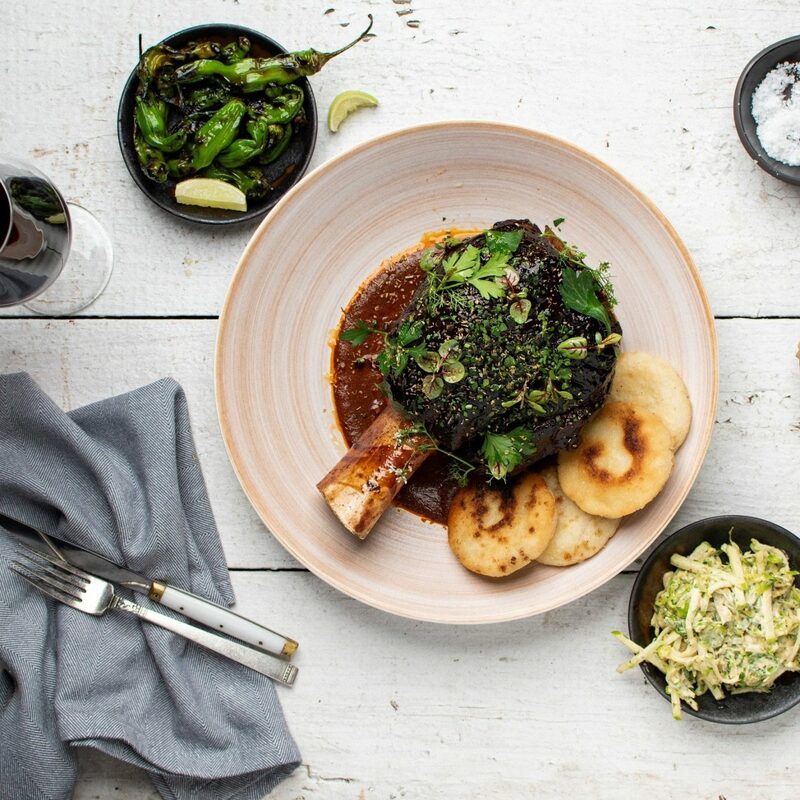 While the upscale Beverly Hills-bred restaurant now counts a handful of worldwide outposts, what you’ll find at them all is a New American menu heavy on beef. 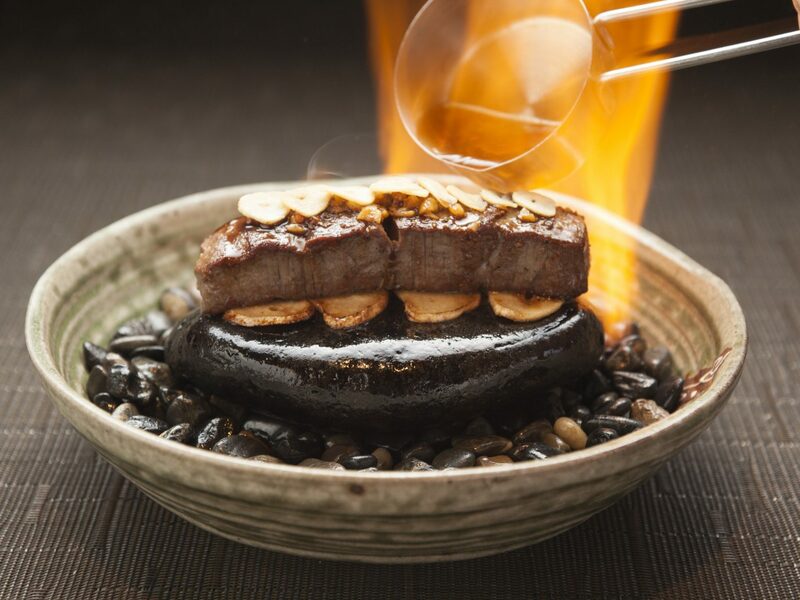 Beef that has been dry-aged for various amounts of time, wagyu beef imported from Japan’s Miyazaki prefecture, and all sorts of protein-centered apps like bone marrow flan and stone crab claws from Florida. 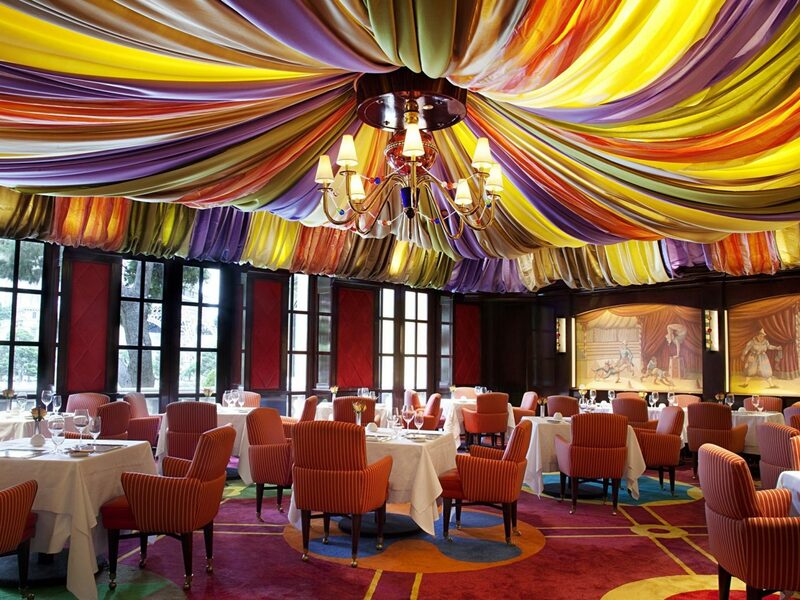 As its name suggests, Le Cirque applies a circus theme to high-end French cuisine. 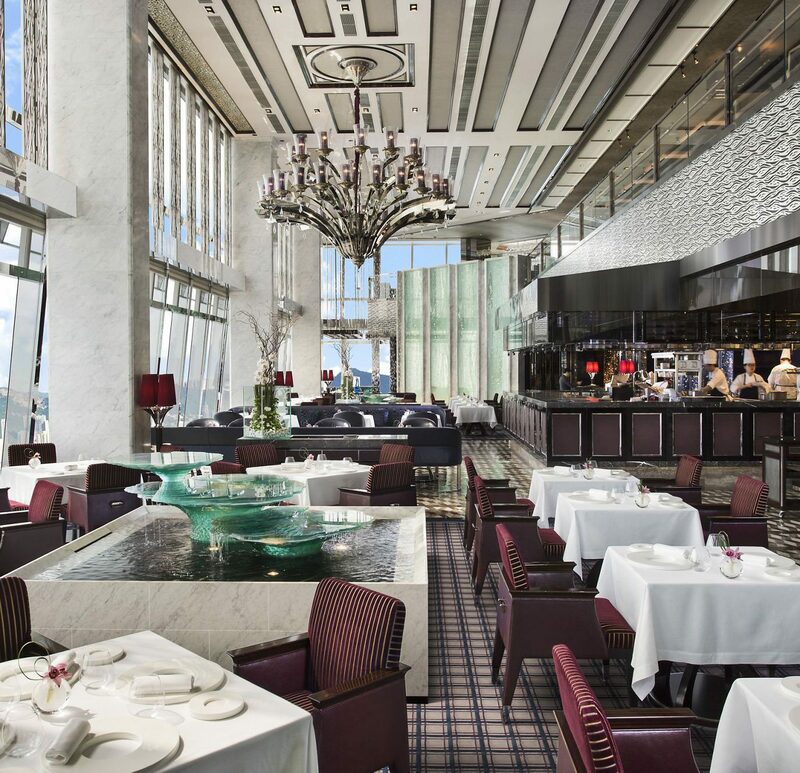 One of Manhattan’s oldest fine dining landmarks, the restaurant has also called the Bellagio home since 1998, serving a Michelin-starred tasting menu (though a la carte ordering is available as well) of mostly classic French dishes with all the fancy ingredients: oysters, lobster, caviar. You probably know chef Masaharu Morimoto from his Iron Chef days. 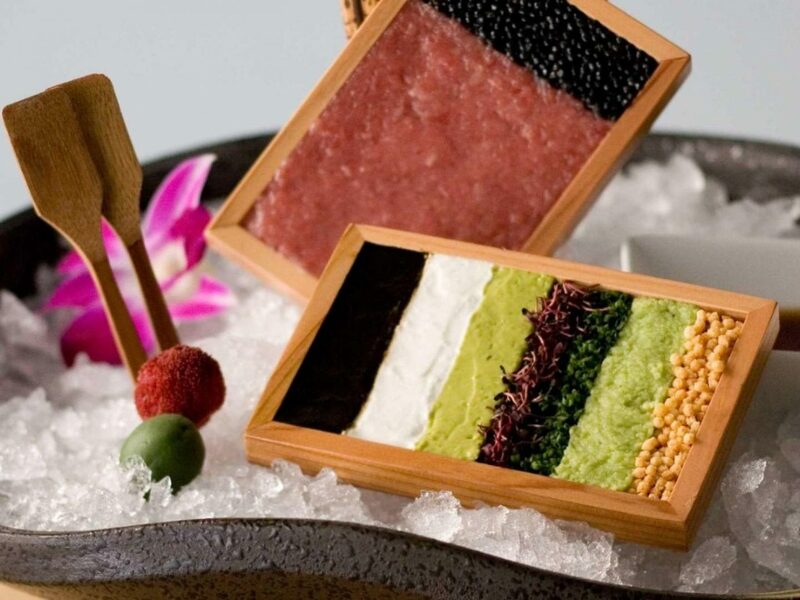 And after expanding his sleek namesake Japanese restaurant throughout the world, as of last fall he finally added Vegas to his list. 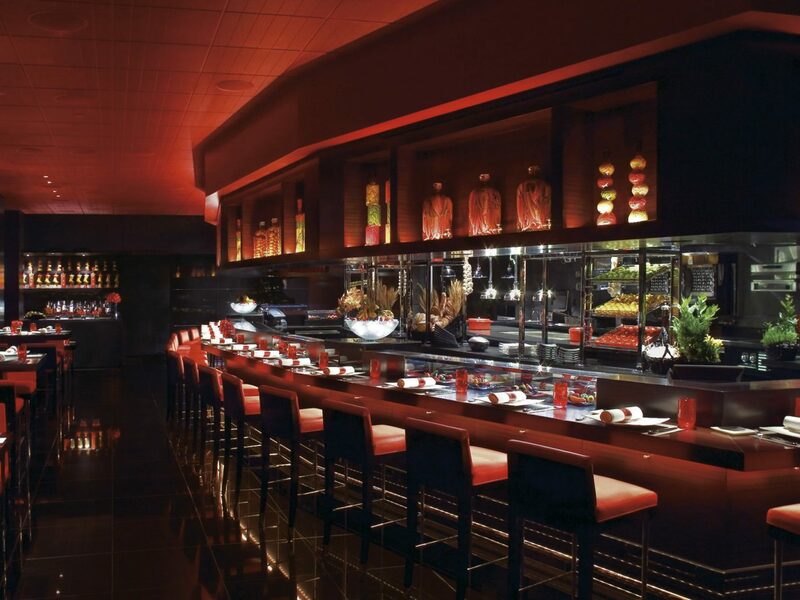 Like other Morimoto locations, at the MGM Grand you’ll find sushi and other inventive Japanese dishes, but with this Vegas location, Morimoto has also installed his first ever teppan table – you know, the kind of flattop grill that Benihana made famous. 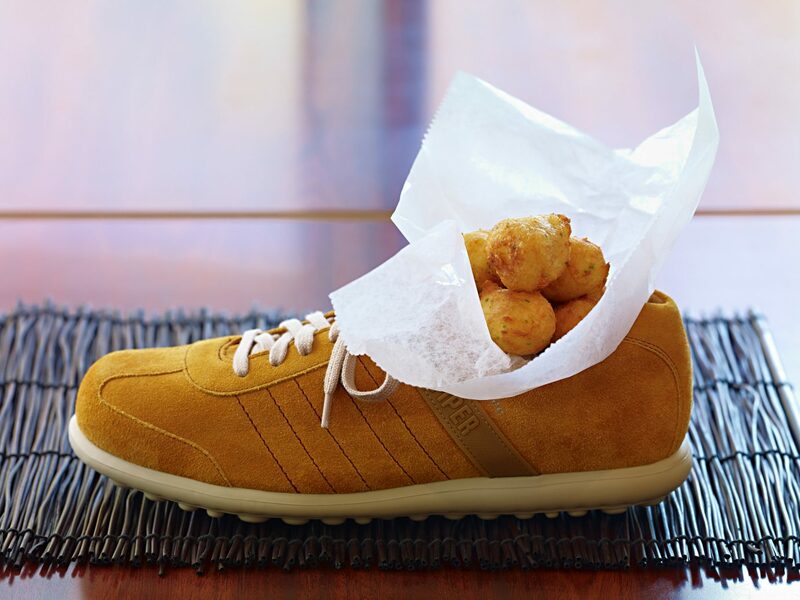 Chef José Andrés famously hails from the Ferran Adrià/elBulli camp of progressive Spanish cuisine, and over the years he’s built his own empire of eateries pushing spherified olives and liquid nitrogen cocktails. 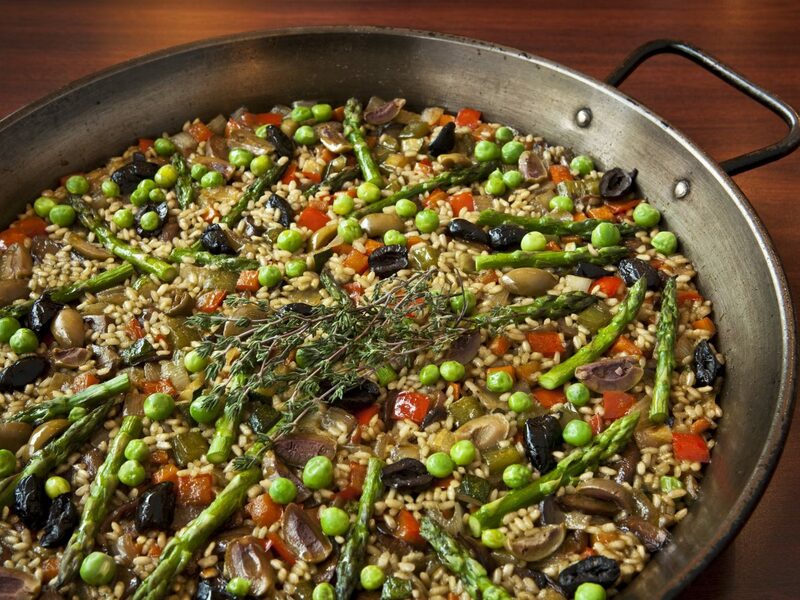 But at The Cosmopolitan, Andrés’ rainbow-hued, group-friendly Jaleo celebrates Spain’s culture of tapas – from pan con tomato to croquetas, to no jamon left behind. 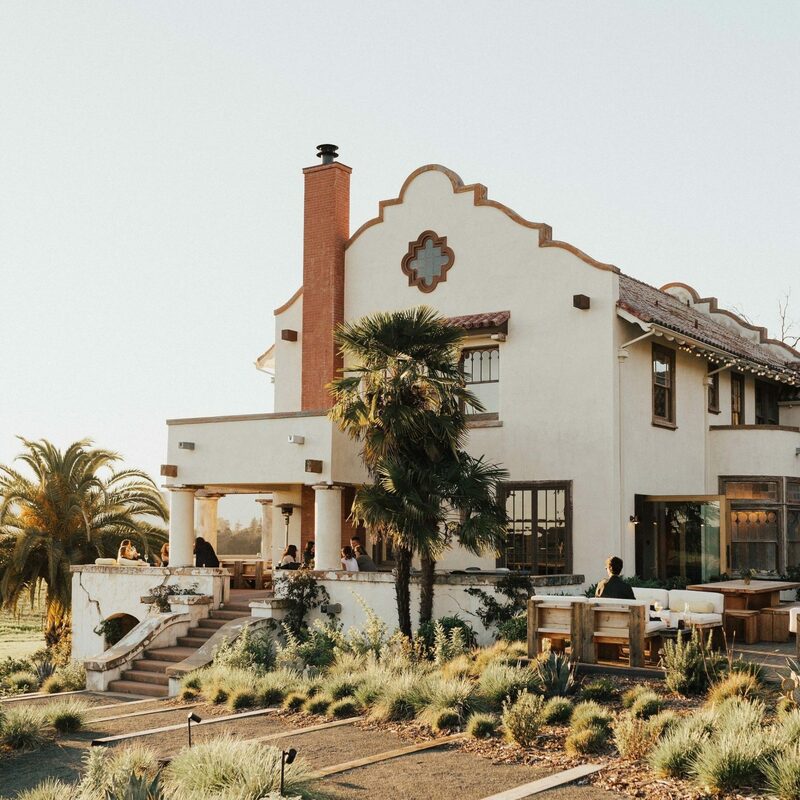 For those especially culinary inclined, note that Jaleo counts one under-the-radar eight seat counter where the chef prepares a unique 20+ course innovative Spanish tasting menu. 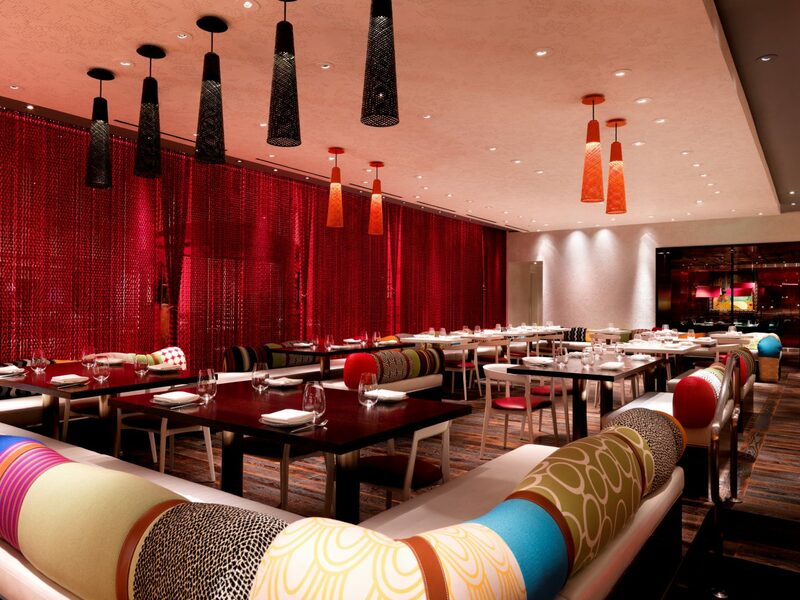 London export Zuma is Las Vegas’ newest mod Japanese haunt. 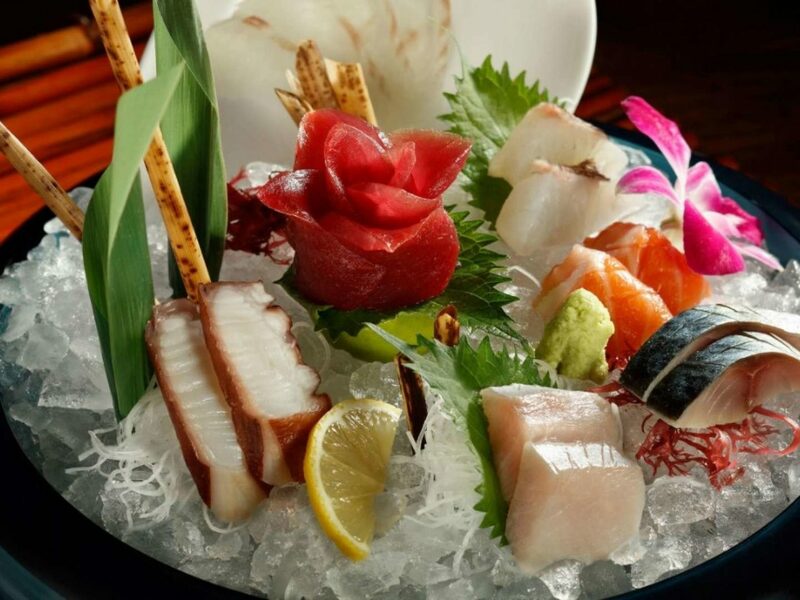 Spanning 9,000 feet, the massive addition to The Cosmopolitan brings a mishmash of a Japanese menu, inclusive of sushi, robata grilled dishes, and other plates meant to be shared. 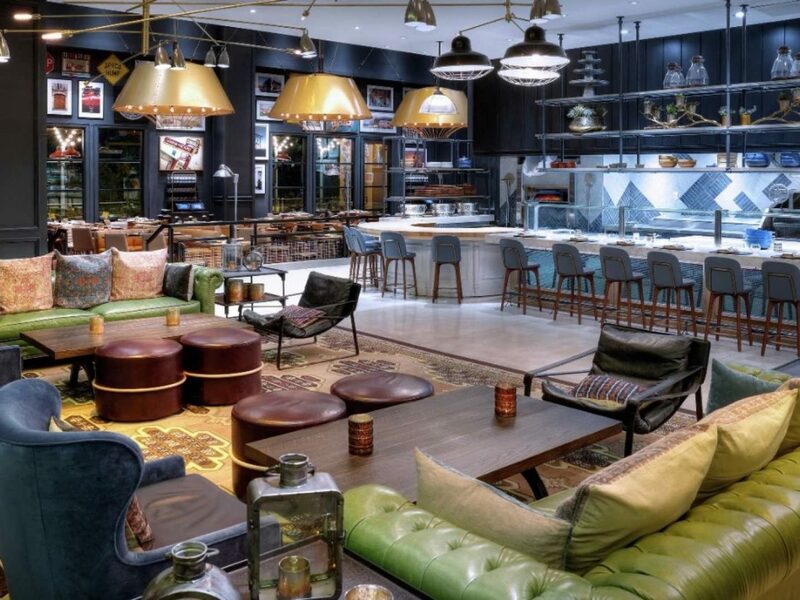 With its steep prices, expansive bill of fare, and creative cocktails, this clubby, now worldwide chainlet feels perfectly at home in the city of sin. 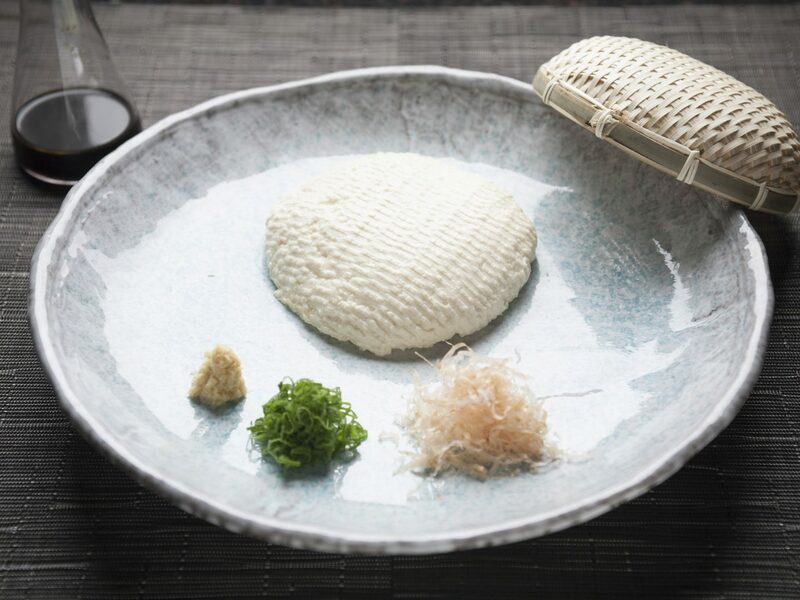 What began as a modest bowl of ramen noodles years ago has catapulted New York-based chef David Chang into now a worldwide leader in modern Asian cuisine. 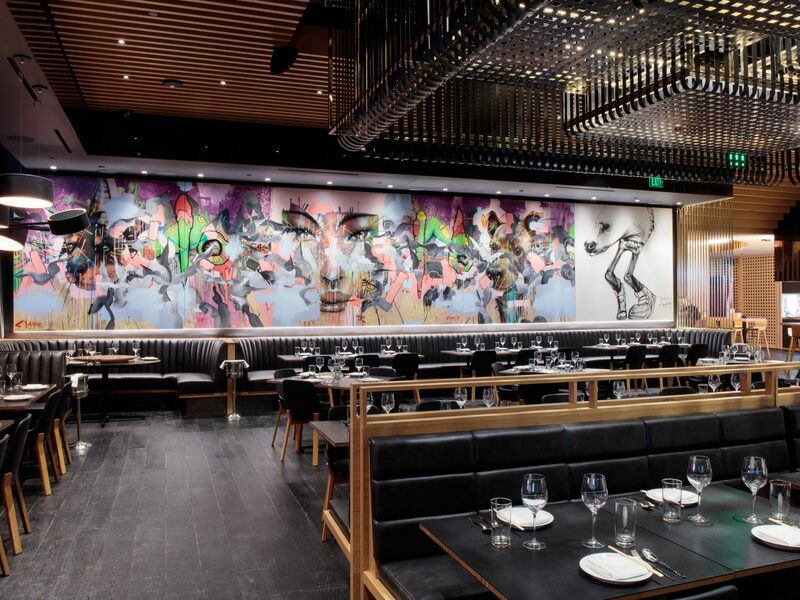 One of Las Vegas’ most important new additions in The Cosmopolitan, Momofuku, a hip, minimalist-designed outfit defined by clean lines, presents a mostly small plate menu of Chang’s top hits (pork belly buns), along with other innovative Asian dishes that rely heavily on the flavors of Japan and Korea. 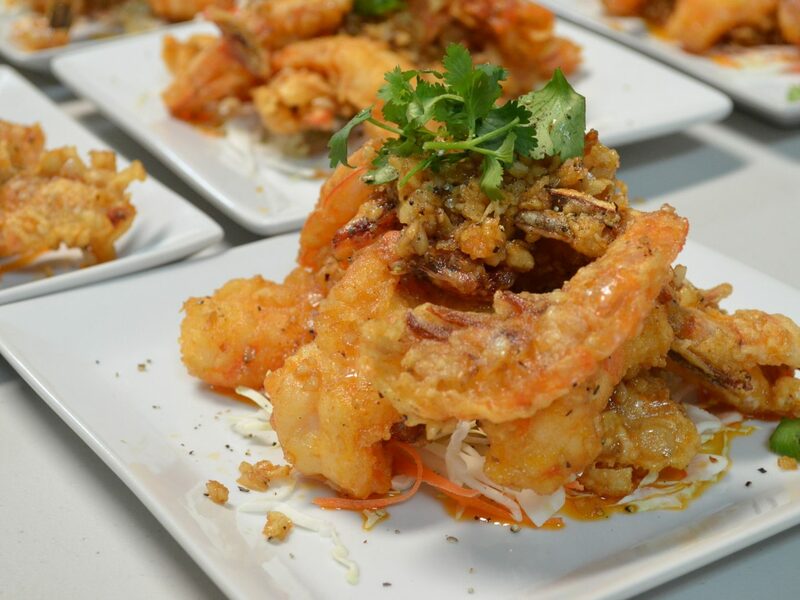 When people talk about America’s best Thai restaurants, Lotus of Siam is usually in the mix. This boisterous Las Vegas strip mall institution specializes in Northern and Eastern Thai cuisine, offering over 150 family-style dishes, which are prepared with as much heat as you can stand. 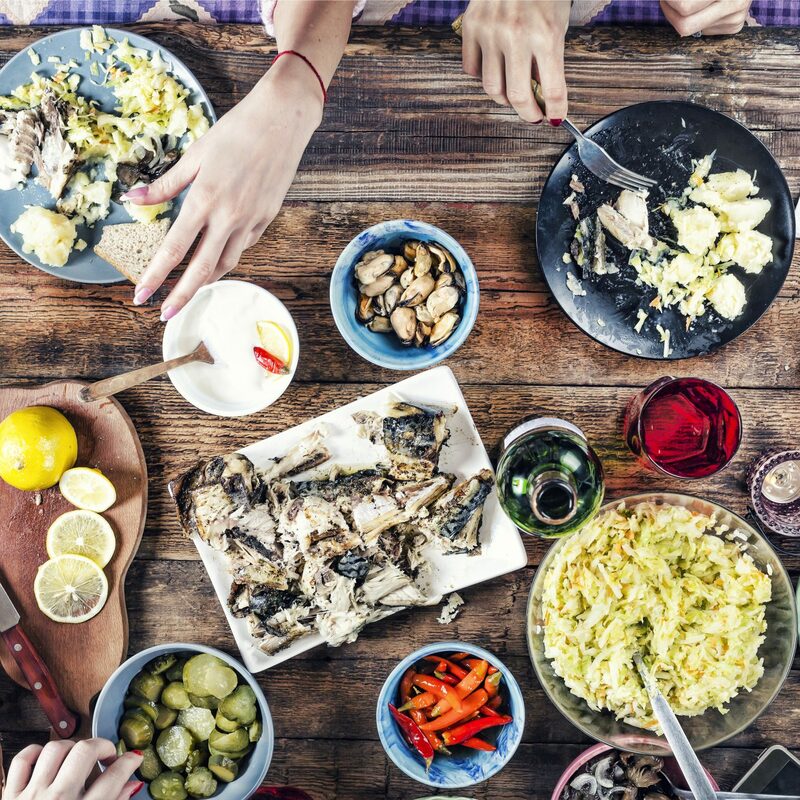 To cut the spice, order any glass of wine off the restaurant’s Riesling-rich list.